Devon Local Dental Committee comprises elected representatives from dentists in Devon. You can find out about about your representatives on Devon LDC below. 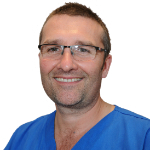 Alister qualified in 1992 from Birmingham University and 2004 in Orthodontics from Cardiff University. He is a partner in a specialist orthodontic practice in the centre of Exeter. Alister’s interests include specialist dentistry and the role it plays in orthodontics, as well as post graduate education. Alister currently chairs the Committee. 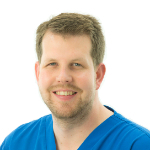 Tim qualified from Cardiff Dental School in 2009 and is an FD trainer and a partner at a dental practice in Axminster, East Devon. In 2010 he joined the Committee as the youngest secretary in its history. David qualified in 1987 and currently works as an associate in Sidmouth, Devon, at a practice at which he was formerly a partner. 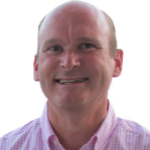 He is a DFT trainer on the Plymouth scheme and is the programme director for the Exeter training scheme. Malcolm qualified in 1979. He is Training Programme Director for West Devon and Cornwall DFT scheme and looks after the PLVE course for dentists in the Southwest. He also teaches clinical skills in phantom head at Peninsula Dental School one day a week. Malcolm represents the area on the BDA's English Council and is involved in other BDA activities across the Southwest. 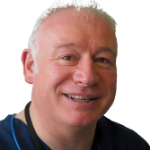 Ian qualified from Glasgow in 1987 and spent several years working in maxillofacial surgery before setting up a practice in North Devon. 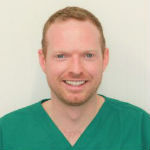 Ian currently works part-time at Peninsula Dental School and is also undertaking a PhD within health services research. 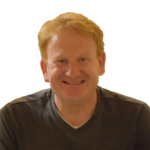 Ian has been a member of the LDC since 1999 and has been the regional representative on the General Dental Practice Committee of the BDA since 2006. Ian is a member of the Board of the Faculty of General Dental Practice (FGDP) and is currently the Vice-Dean of the FGDP (UK). Oksana Molodyka qualified as a dentist in 1996 in Ukraine, then in 2001 in Argentina and in the 2004 in the UK. She is currently working as an associate in a general dental practice and for the out of hours service in Devon and Cornwall. She has a postgraduate diploma in endodontics. 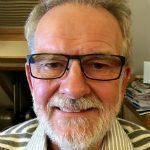 Clive qualified in 1985 and then worked at Guys hospital in the oral surgery and restorative departments, before joining the family practice in Exeter. He still works in central Exeter as a GDP where he is a practice owner. 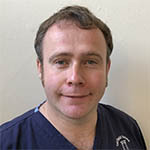 He has been secretary and chairman of the Exeter and district BDA section. Joe qualified from Bristol in 2009 and has been working at Pinhoe Dental Centre in Exeter ever since, becoming a practice partner in 2013. He sits on the panel for the Restorative Managed Clinical Network (MCN), and is currently working towards an MSc in Restorative & Aesthetic dentistry at University of Manchester. Vivek qualified from Nitte University in 2004. He then completed post-graduate training in clinical dentistry at Queen Mary University of London and currently works as Trust Specialist Registrar in Oral and Maxillofacial Surgery and a Specialty Doctor in Restorative Dentistry at Derriford Hospital. 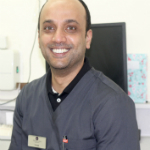 Vivek is Principal Dentist at Larkham House Dental practice Plymouth. He performs and assists with facial reconstructive surgeries for trauma and cancer patients, and provides oral rehabilitation for referred oral cancer patients. Charles qualified in 2014 from King’s College London Dental Institute, formerly Guy’s Hospital London. He spent two years as a surgical trainee in the Department of Oral and Maxillofacial Surgery at the Royal Devon and Exeter Hospital before following the family tradition and joining St Leonard’s Dental Practice. 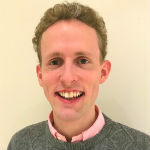 As well as the Devon LDC, Charles sits on the Exeter Section BDA Committee and also on the national BDA Young Dentists Committee representing young dentists across the UK. Lisa qualified in 2006 from Kings College London. She moved to the Southwest where she completed her MFDS. 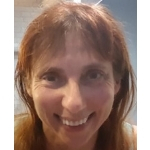 She spent 4 years working for Queensland Health in Australia before returning to the UK to become an FD trainer and owner at Mount Wise Dental Practice.